Kick off the holiday season of events at the Deering Estate! 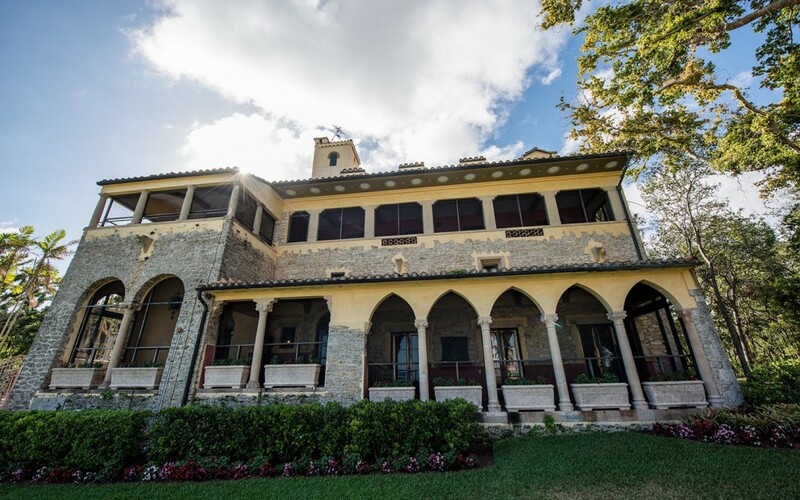 Professional and community organizations come together to transform Deering Estates grounds and Historical Houses for the season. Enjoy sipping on hot chocolate, nibbling on holiday cookies and listening to the sounds of the Yuletide Carolers as you wander through the Estate admiring the incredible holiday talent. Children can write letters to Santa and participate in Holiday Crafts while sitting under a large illuminated Ficus Tree. $15 for adults & $7 for children (ages 4-14); Free for Deering Estate Foundation members. Please note that tickets are non-refundable, rain or shine.